ANZ’s offer of 75 bonus Qantas Status Credits for eligible new customers is back, with the bank also boosting its bounty of bonus points on the top-tier ANZ Frequent Flyer Black Visa, with 120,000 bonus Qantas Points up for grabs plus $150 back on your card. Here’s what you need to know about the bank’s latest deal, including how those Status Credits and Qantas Points and cashback can work for you – and best of all, you don’t need to choose which bonus to enjoy: you can simply have them all! 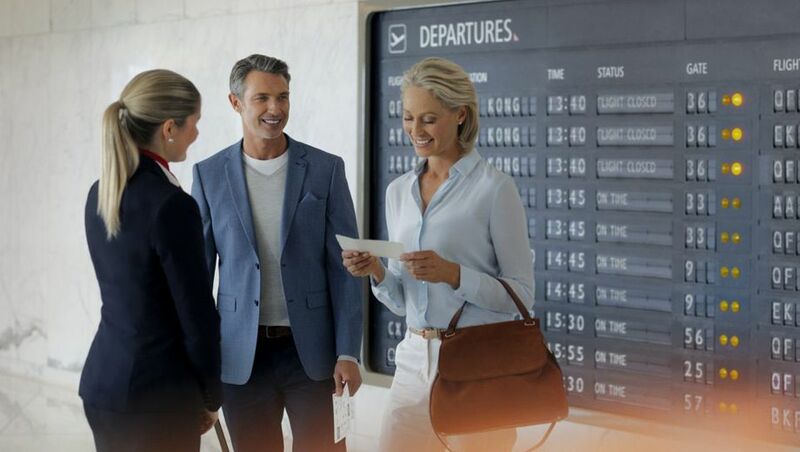 Apply for the ANZ Frequent Flyer Black Visa by March 31 2019 as an eligible new customer and then book and travel on two new Qantas flights by June 30 2019 to earn 75 bonus Qantas Status Credits. Those come in addition to the Status Credits you’ll earn by taking those two Qantas flights, and depending on your travel habits, could either help retain your current frequent flyer tier for another year, or help you move up the ladder to the next rung, such as from Silver to Gold or Gold to Platinum. These Status Credits also contribute to your lifetime tally: a welcome nudge towards Qantas Lifetime Silver and Qantas Lifetime Gold. Just note that for existing or aspiring Qantas Platinum One members, while all Status Credits earned count towards the minimum annual requirement of 3,600 Status Credits, at least 2,700 of those must still be earned from Qantas flights, so these bonus Status Credits don’t contribute to the latter tally. There’s a total annual fee of $425 to pay, but naturally, pocketing that $150 back reduces the ‘cost’ of this to $275 in the first year – more than reasonable when you consider that 120,000 Qantas Points can buy you a return business class flight to Asia, when covering the booking taxes and fees with money. 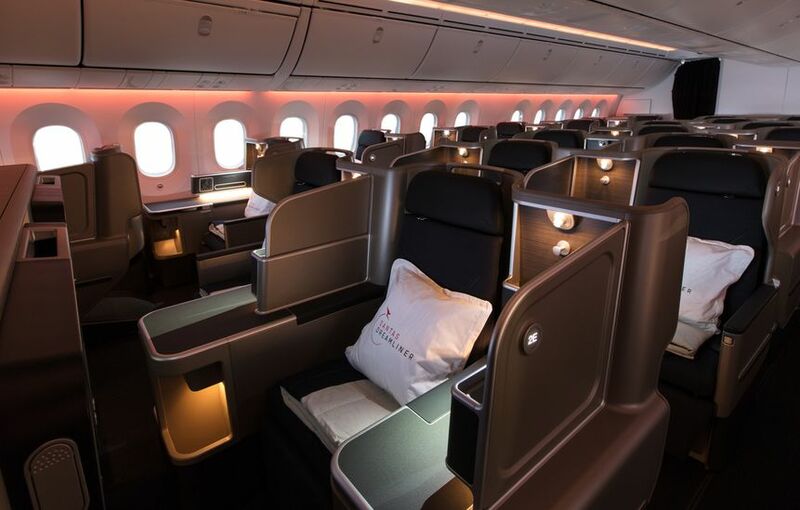 For example, you could fly business class return from Sydney, Melbourne or Brisbane to Hong Kong for precisely 120,000 Qantas Points – ditto from those same cities to Singapore. … using 28,000 Qantas Points to fly economy on the return leg (or vice versa) to get you home. ANZ shares that the minimum income requirement to apply for this card is $75,000, with the product also having a minimum credit limit of $15,000. Meet these thresholds and you’ll be able to earn one Qantas Point per $1 spent on eligible purchases up to and including $7,500 per statement period, then 0.5 Qantas Points per $1 spent on eligible purchases above $7,500 per statement period. Those who don’t quite qualify might instead consider the ANZ Frequent Flyer Platinum Visa, tempting eligible new customers with 75,000 bonus Qantas Points and $75 back on your card when you apply and spend $5,000 on eligible purchases in the first three months. 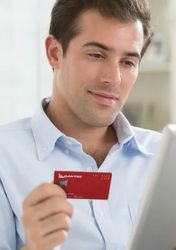 With a lower minimum income requirement of $35,000 and a reduced minimum credit limit of $6,000, this card provides 0.75 Qantas Points per $1 spent up to and including $3,000 per statement period, then 0.5 Qantas Points per $1 spent thereafter, although comes without bonus Qantas Status Credits. A total annual fee of $295 applies, representing a $220 net cost after factoring in the $75 rebate in the first year.